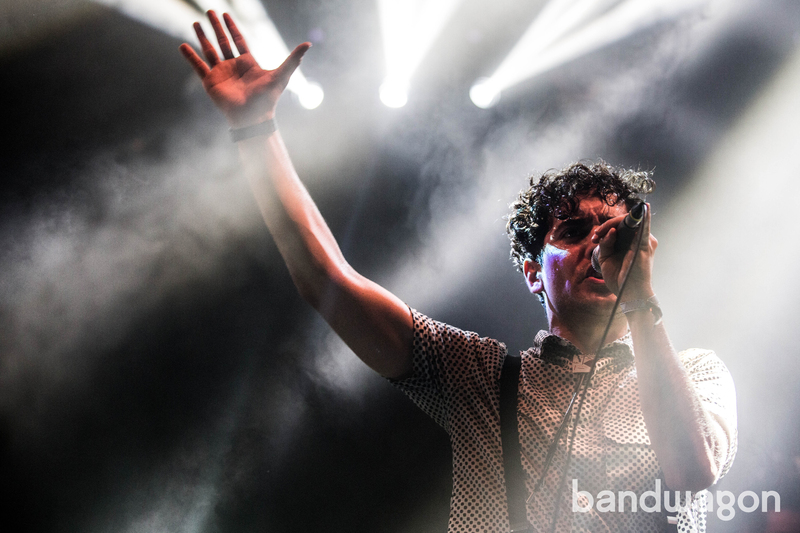 Ride first class on the Bandwagon with the latest gig news! Neon Lights 2016 has come and gone, and all that we're left with are soil-stained shoes and full hearts. 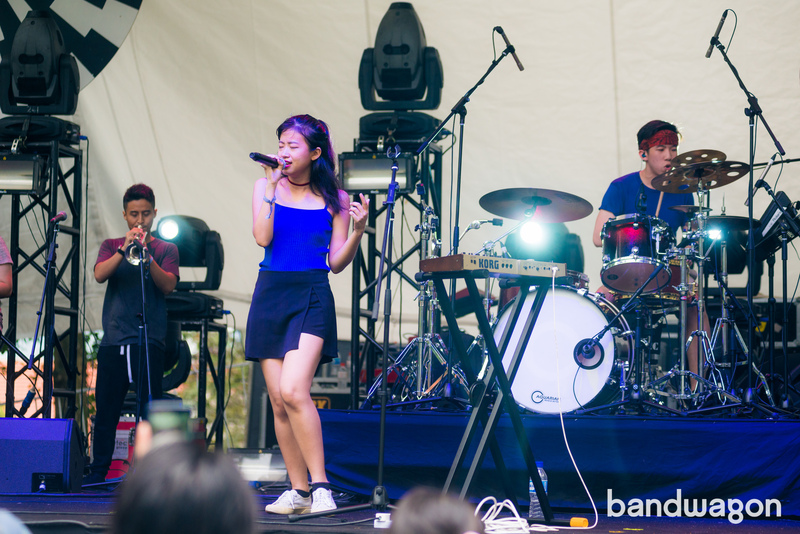 The second ever edition of the festival took place at Fort Canning Park this past weekend and it exceeded its previous edition in every way possible. With over 15,000 attendees braving the downpour and mud, and (no kidding) hundreds of artists performing over two days, this was one of those rare events that truly had something for everyone. 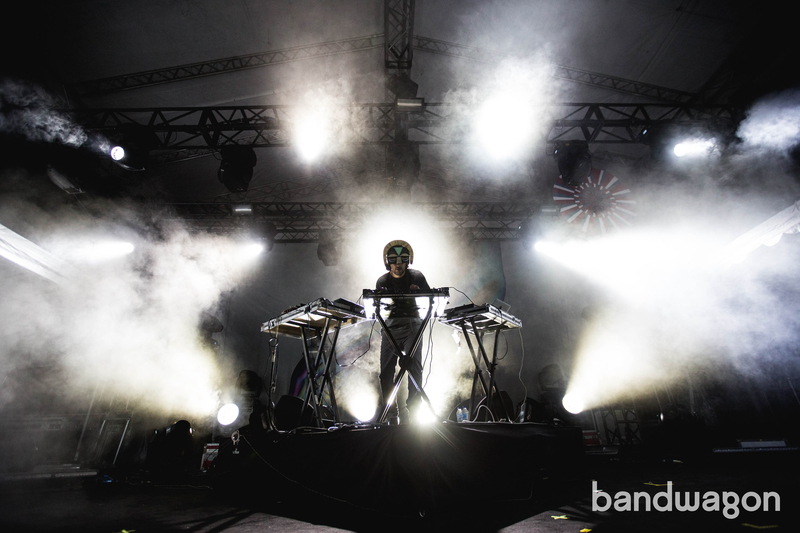 Music festivals aren't new to Singapore, but this was the one festival that truly lived up to the word "festival". Outside of the music acts, there was also performance art, spoken word poetry, graffiti painting, light installations, dance showcases and theater performances (among many other things) for those who were looking for something off-the-beaten path. In fact, the side stage programming — such as the incredible Holding The Fort - A Punk Musical, which told the story of the local DIY punk community through theater, music and commentary — would often prove to be some of the most compelling works that festival-goers would experience over the entire weekend. 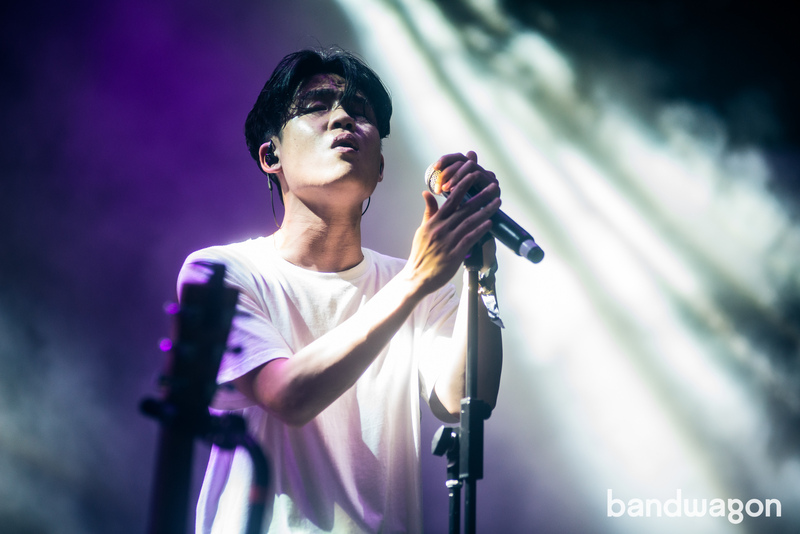 Nevertheless, Bandwagon is a music website and music was indeed the main attraction, so here we are to delve into a recap of all that went down. Sadly, the only con of a festival of this magnitude is that it's impossible to catch everything, but we are pretty proud to say that we did manage to take in the lion's share of the lineup. Here are our unvarnished thoughts. 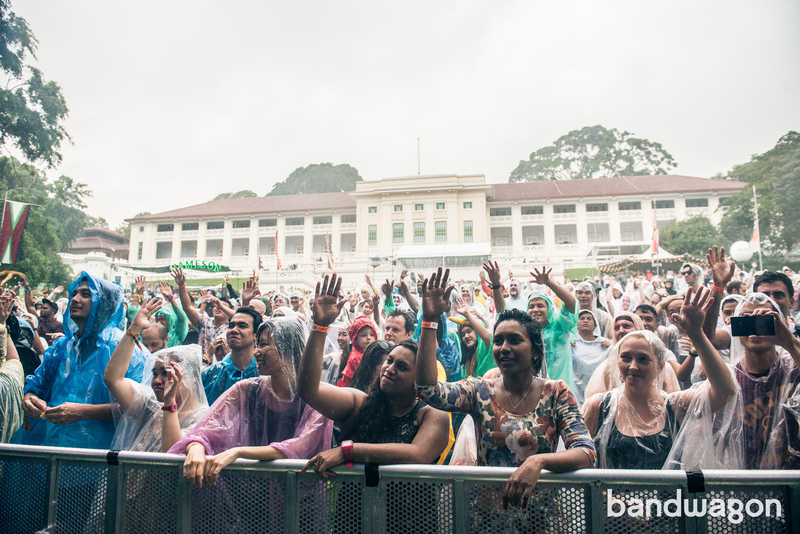 A rainy and muddy affair, big ups to all festival-goers for braving the torrential downpour that kicked off the first-day shenanigans of Neon Lights 2016. 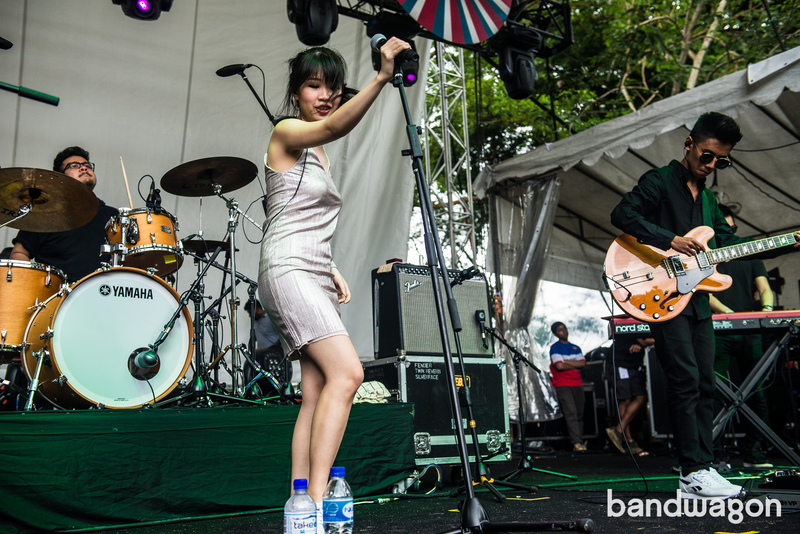 The uproar to see Singaporean bands play a big festival seems like such a quaint memory these days. 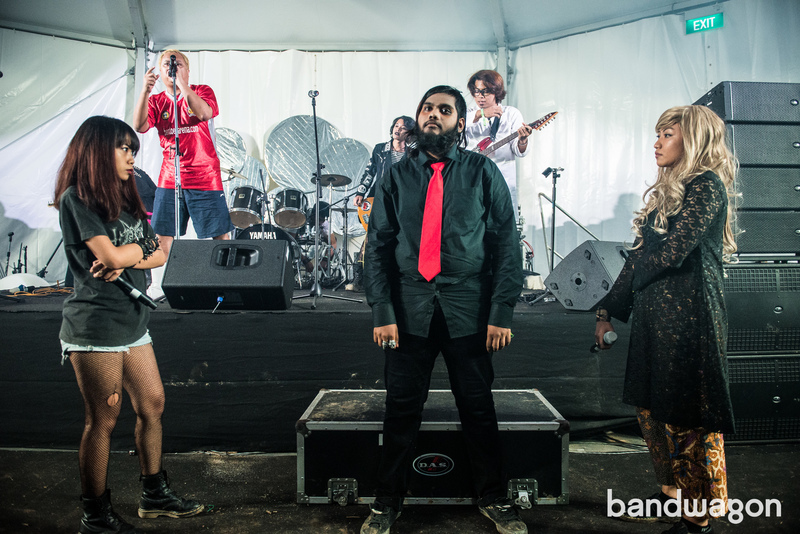 Plenty of local acts have graced big stages alongside international stars in recent years (to amazing receptions we might add), but perhaps none of them have truly adapted to the festival atmosphere like Cashew Chemists. The local rock 'n' roll outfit always sound full and wonderful at these big stages and this was no different. 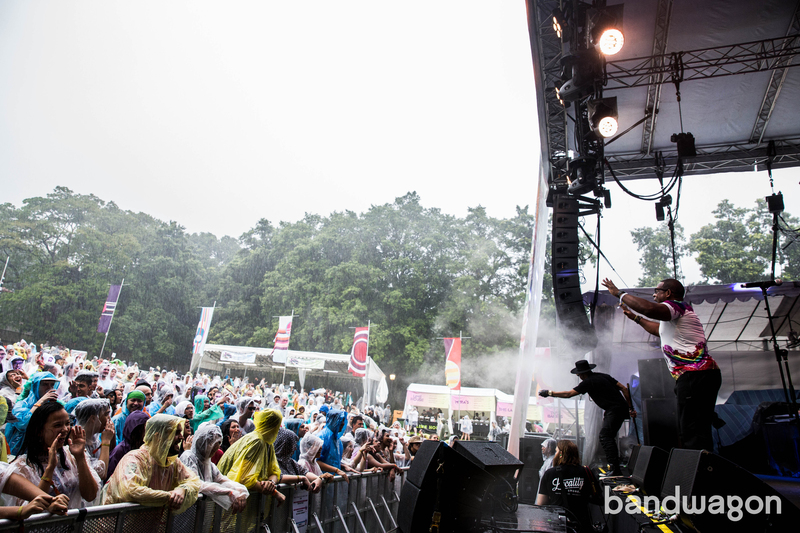 They made the drenched early attendees forget about the rain and 'Feel Amazing', and that's a true testament to them. 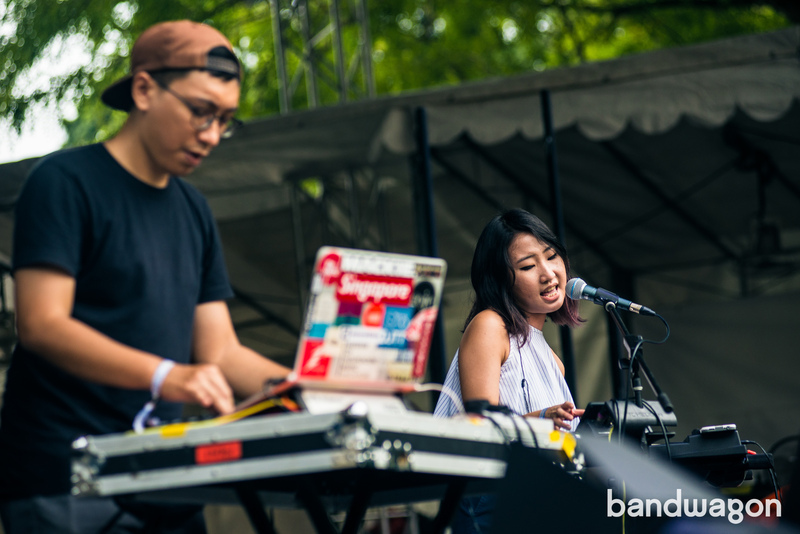 The cloud parted ways for a bit during Disco Hue's set and we'd like to think that it was entirely down to their sunny synth-pop energy. Judging by their ear for infectious hooks and stage presence that belies their age, these kids will be playing festivals for years to come. 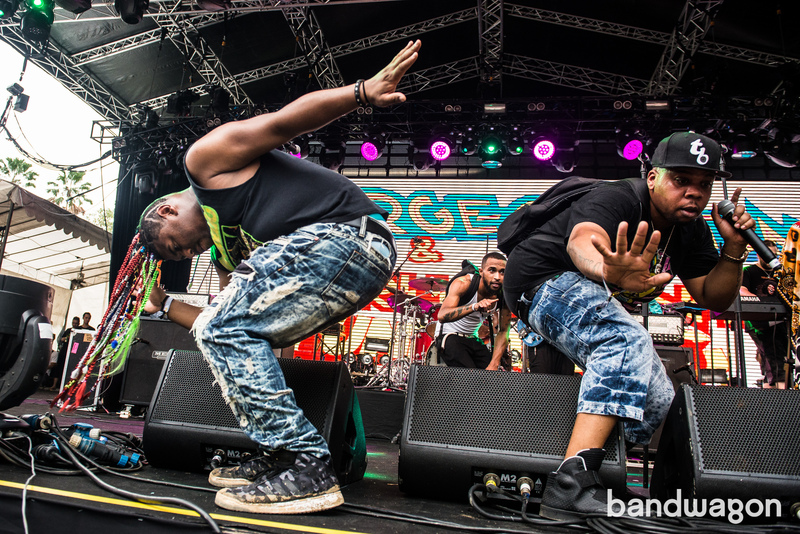 Making a stop here in Singapore on their first worldwide tour under The Sugarhill Gang moniker in over a decade, the 'Rapper’s Delight' MCs brought some well-appreciated hip-hop nostalgia to the grey skies of Fort Canning Park. Ending their set with a shout-out to love, it was the perfect way for the iconic hip-hop group to close their set. 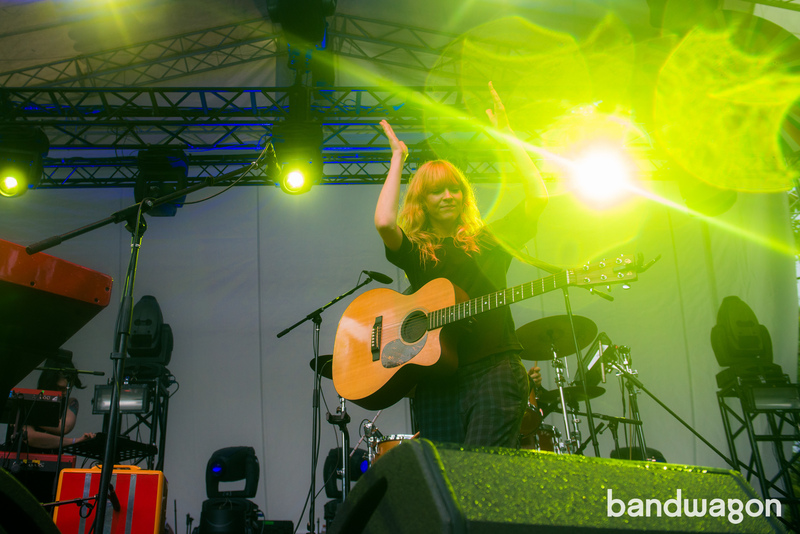 A local favourite, Lucy Rose’s second performance in Singapore didn’t disappoint. 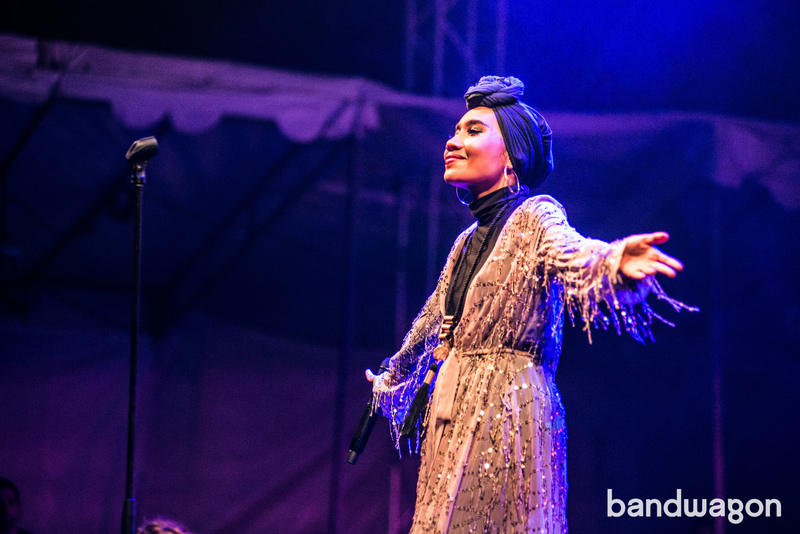 Charming local indie lovers with both her new and old material, her warmth and openness with the crowd has us thinking this hoping she’ll continue to visit Singapore for many more performances to come. 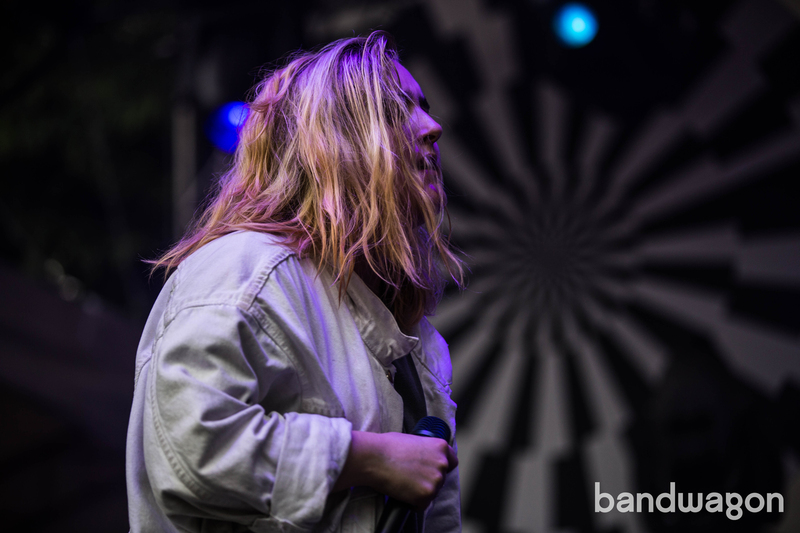 Bringing an unbelievable amount of energy to the stage, Shura’s electronic 80s-inspired pop was just what the crowd needed to get back into the swing of things. Treating us to extended electronic jams for most of her songs, she got the crowd moving, grooving and even more excited for the upcoming Foals set. After some minor heckles from a few members in the crowd, the local superstar told the crowd to “shut the f*** up”. Not cool man. 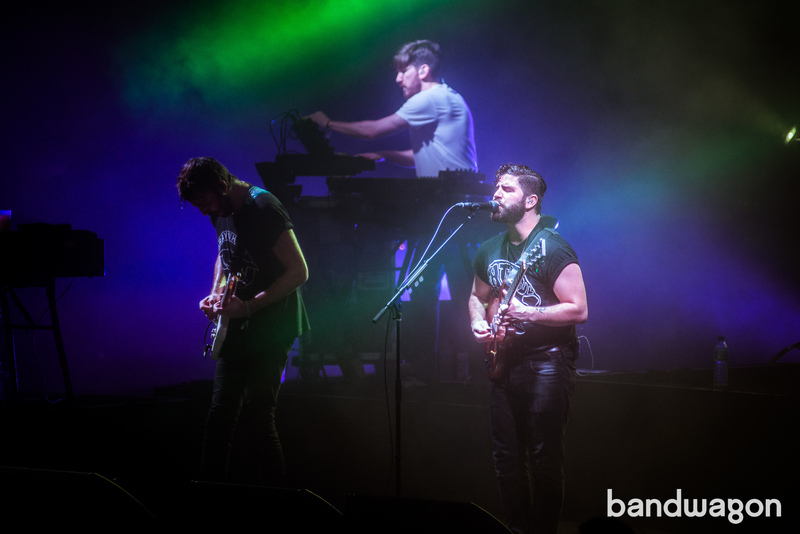 Returning to Fort Canning after their Singapore debut at Laneway 2011, the circumstances for Foals’ third performance in our city were uncannily similar to their first. 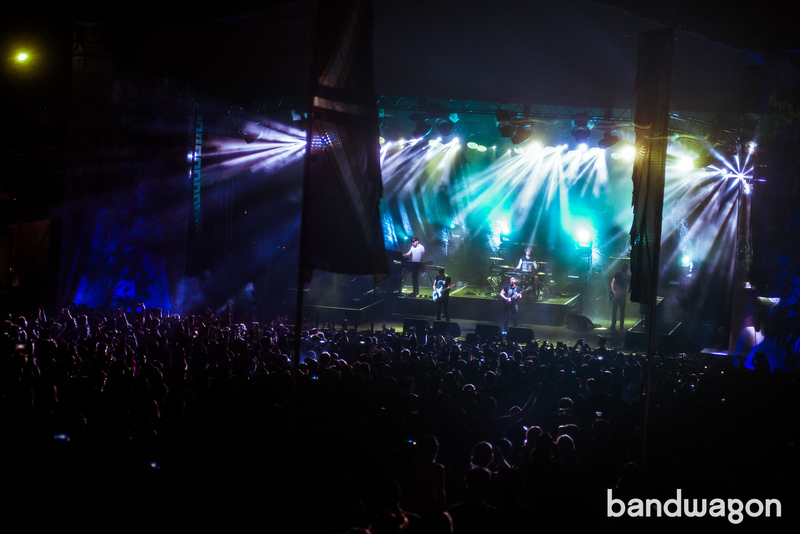 Much has changed for the band since their 2011 and 2014 concerts, but the British indie group did a great job of getting the crowd going by starting off with classics like 'Cassius' and 'Red Socks Pugie', and stirring up #allthefeels with a spirited rendition of 'Spanish Sahara'. 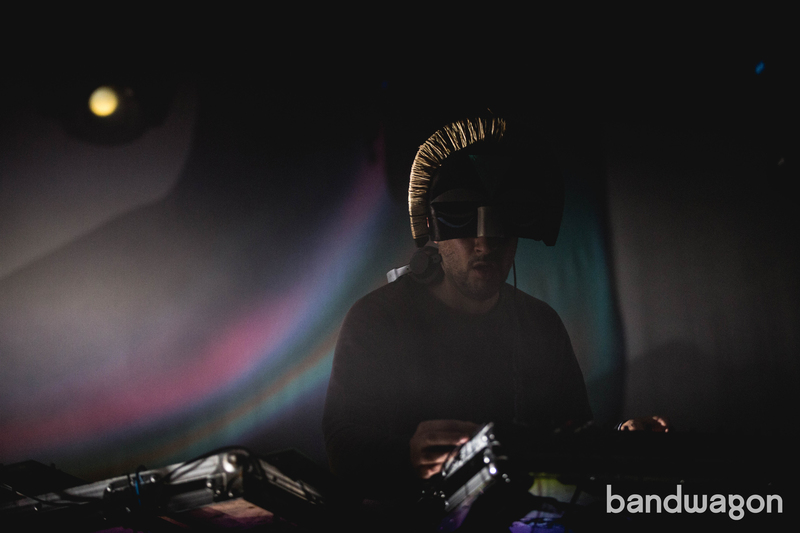 Although SBTRKT's return performance was "just" a DJ set as opposed to his full live set-up the last time he played the now-defunct Home Club - people can sometimes forget what an incredible DJ he is. Lots of garage, lots of UK bass, lots of hip-hop and even a cool remix of Skream's classic 'Midnight Request Line' thrown in for good measure. The Easy Street stage never got as much foot traffic as the two main stages did of course, but as the day progressed, it's overwhelmingly positive word-of-mouth slowly but surely brought a large group of dance-starved festival-goers to the tent. And nobody satiated that hunger more than Gold Panda, whose live set has evolved much since his last show at Home Club. His new up-tempo four to the floor direction had the crowd going absolutely wild, making this the sleeper highlight of day one. 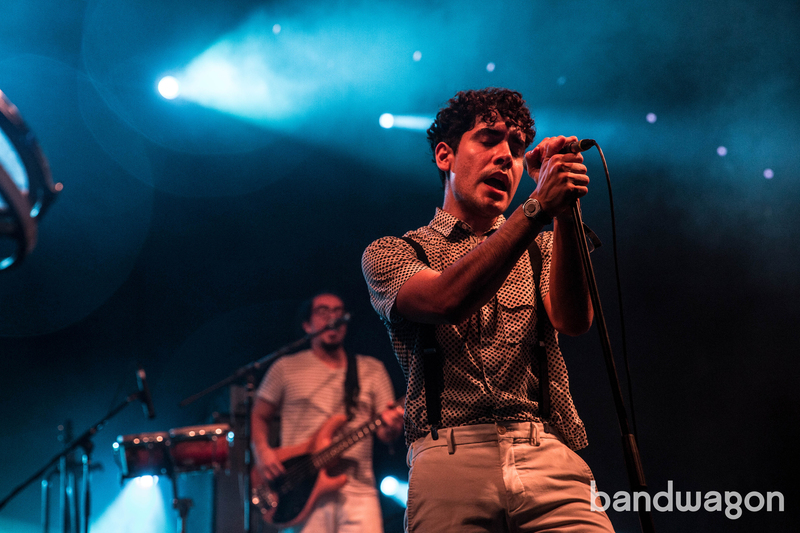 Closing the first day’s lineup of acts was Neon Indian, whose audience was, unfortunately, smaller in size due to a heavily delayed start (courtesy of the all-too-common technical difficulties) and the onset of drizzling. Those who stayed, however, were treated to his 80’s synth-heavy beats and sick dance moves, all of which made his set well worth the wait. If we thought the first day of the festival was muddy, the second day had us feeling like we were in a communal mud spa. Although the grey skies consistently threatened the onset of more rain, we were simply blessed with only the humidity and squishy ground. Alas, with the terrain harder to traverse, we were not able to evaluate a few acts — namely, The Tallest Man On Earth and Pumarosa — but look out for their pictures soon, though! 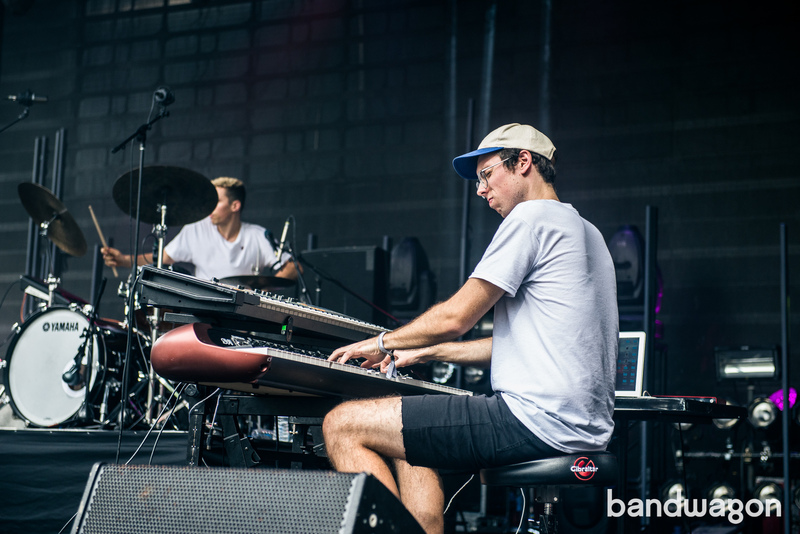 Indie-electronic duo .gif have always been festival favourites here (they're the only one to have played both Laneway and Neon Lights alongside Cashew Chemists) and it's easy to see why. 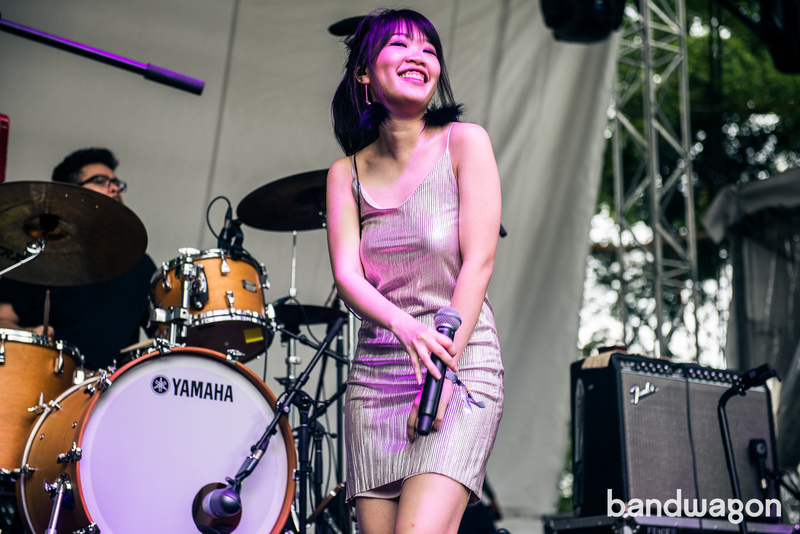 Complemented by an incredible live band made up technical jazz maestros Tim De Cotta (on bass) and Teo Jia Rong (on drums), the highly-touted pair ran through spruced up versions of their hits such as 'juvenile', 'godspeed' and 'Diatribe'. Definitely a great way to start the day. The increasingly popular and massively busy singer-songwriter took to the stage in a homecoming of sorts, after a tour that took her all across Europe and Australia. Her return on home soil saw a much more assured and powerful live artist at the helm, obviously benefiting greatly from her experiences on big stages overseas. 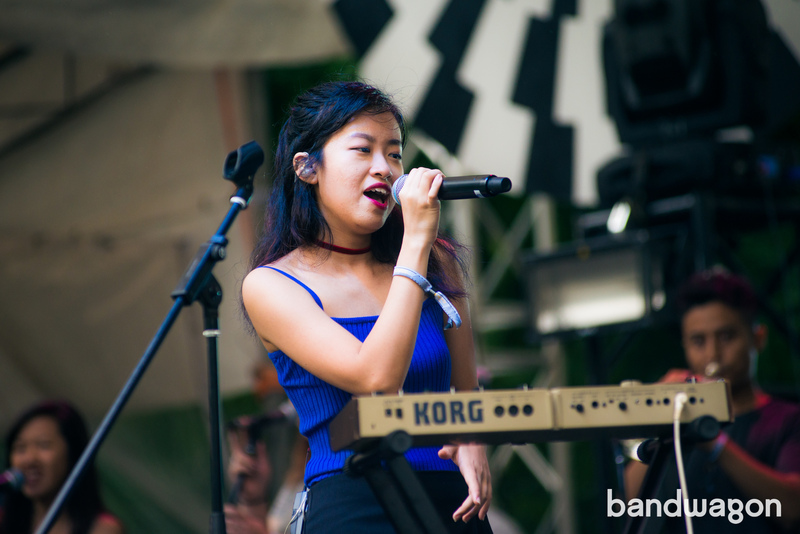 Backed by an all-star live band, Linying's extraordinary voice only seemed to get more beautiful and more compelling as her set progressed. 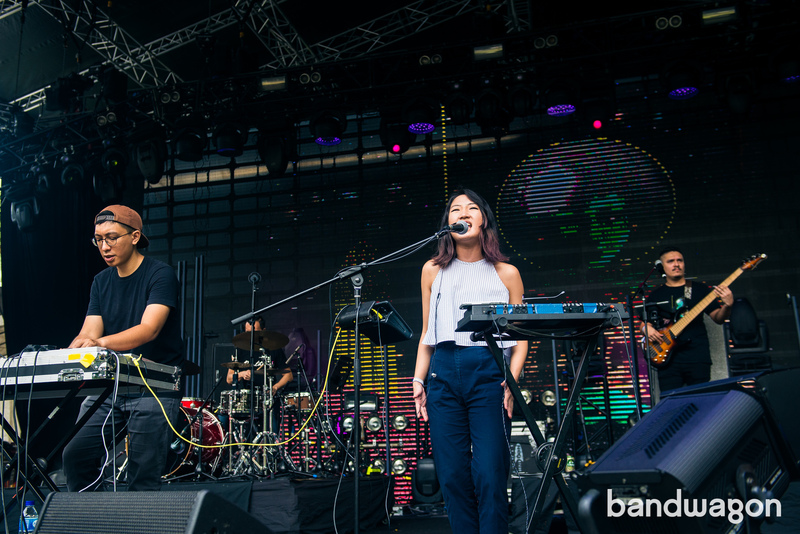 Fresh off of their show at Clockenflap in Hong Kong and Black Market in Manila, BBNG graced us with a second visit to Singapore following their first at SingJazz earlier this year. BBNG have matured much since their last show here, and although they tried their best to get the crowd going and were eventually successful for the last 10 minutes of their set, they probably would’ve benefited from a later slot when the crowd was more awake and ready to groove to their slick improvisations. 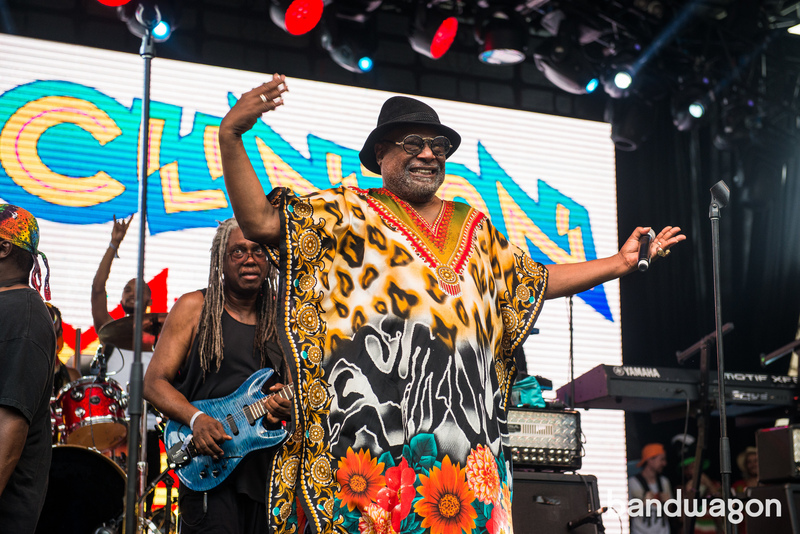 Goodness, for a man who's 75 years old, George Clinton sure seems to have more energy and spirit than most 25 year-olds. 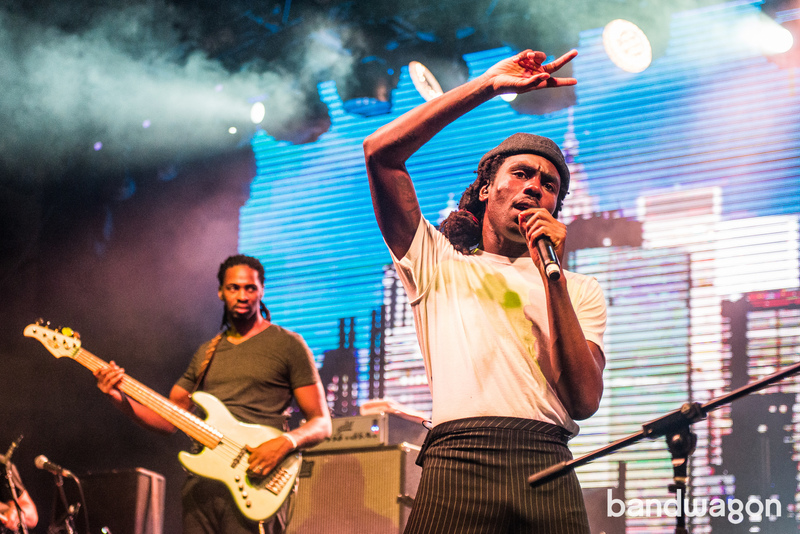 The legendary P-funk innovator and his madcap backing band (from brass players, to dancehall back-up singers, to head-banging guitarists to acrobatic MCs) absolutely showed up all the younger acts on this two-day bill. As music journalists, we only thought we understood what funk was — but as it turns out, none of us can truly understand the feeling of funk until we saw a master like George Clinton live. 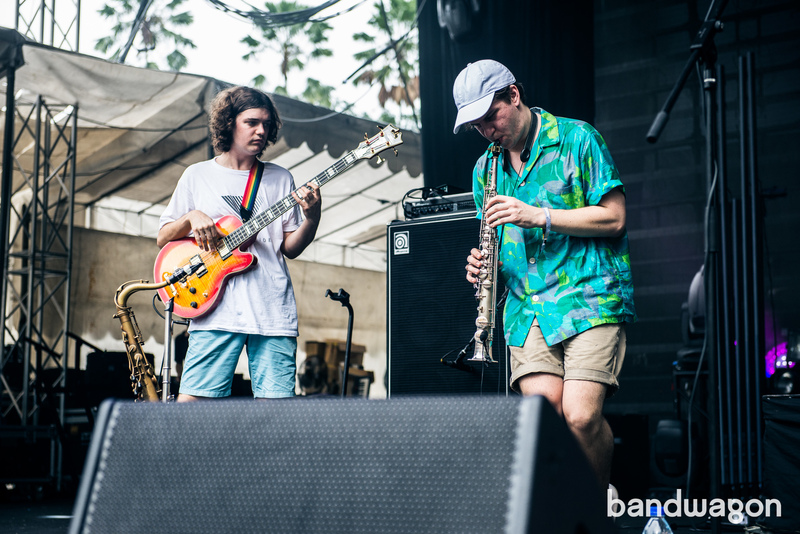 And it wasn't just strictly funk either, the versatile and veteran cats playfully went around jazz, soul, R&B, hip-hop and even metal throughout their dazzling set. 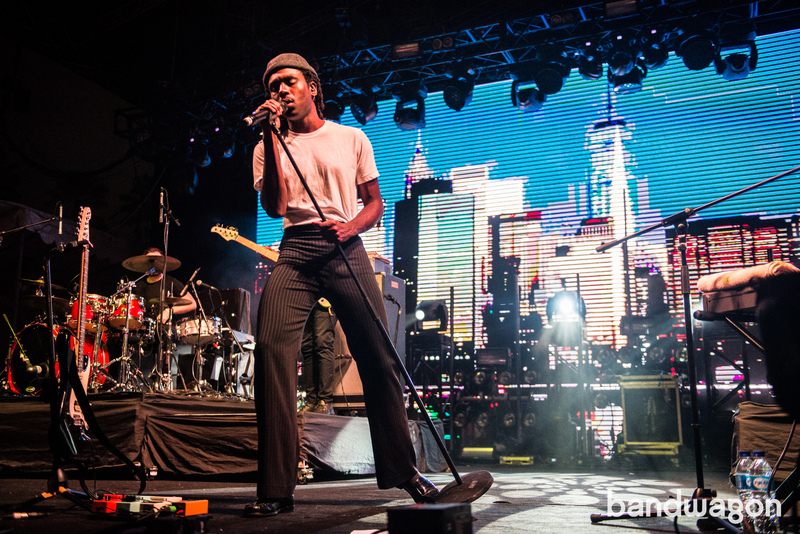 Any written review of Blood Orange’s Neon Lights set wouldn’t do him justice, as watching him live is quite a different experience to listening to his record but in all the ways that make it even better. Allowing his voice to play a starring role in each track instead of letting the instrumentals take the lead, his dance moves inspired a normally stiff crowd to move in big ways. 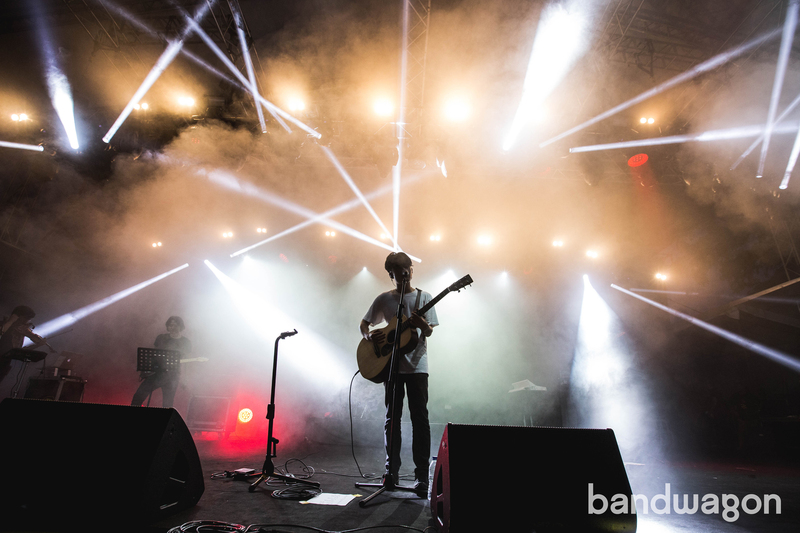 It barely felt like five minutes before he announced it was his last song, we’re thinking he’s a big contender for a solo show next time he thinks of touring Asia. As one of our former writers once said, "Blood Orange is bomb." 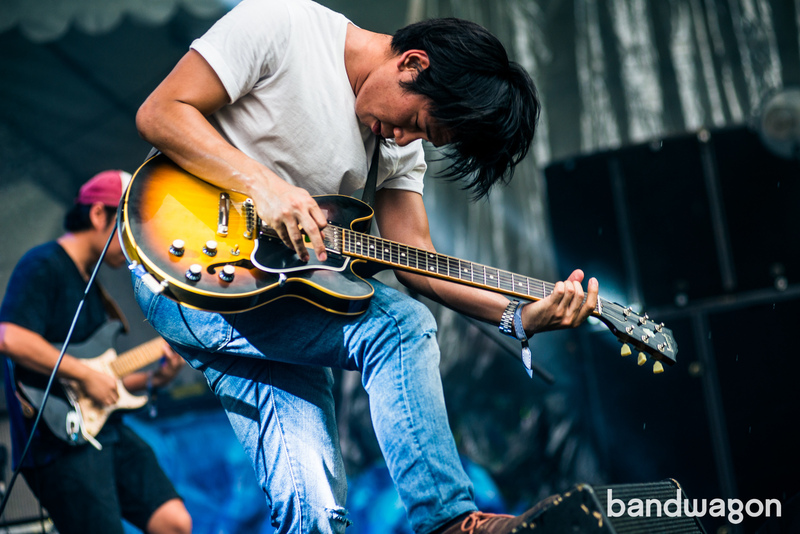 Where math rock and experimental electronic music meets, you will find 65daysofstatic. The English instrumental luminaries are no strangers to Singapore having played here multiple times, but every show seems to get so much better. Alternately delicate and powerful, intricate and dance-able, heavy and beautiful, 65daysofstatic delivered a sublime, moving and ultimately emotional experience that wouldn't be topped until the final act of the night. Side stage Easy Street once again delivered on Sunday night with headliner Mad Professor closing out the tent with, hands down, the most feel-good set of the entire festival. The Guyana producer and selector brought a slice of the old dub, reggae and jungle sound systems to Neon Lights, inspiring wide smiles and happy skanking feet all round. 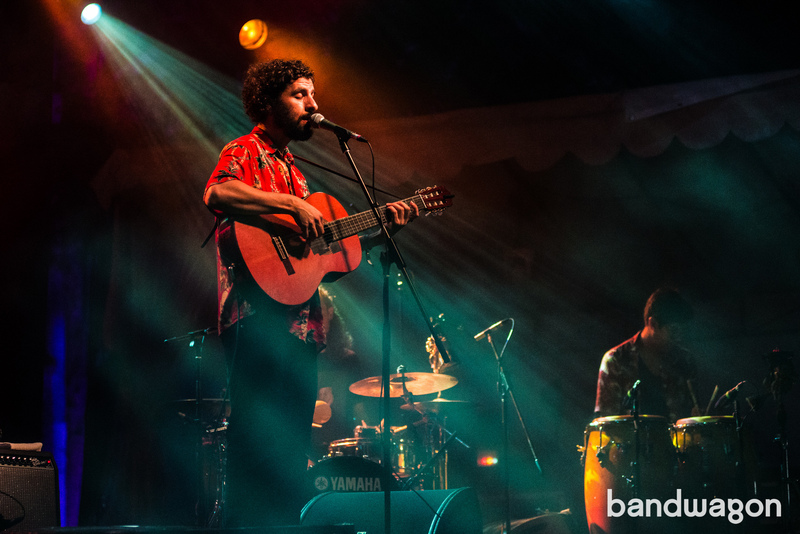 The set proved to be so amazing that the crowd kept insisting on "one more song" even after José González started playing at Fort Gate just a few meters away. Not one to disappoint his fans, Mad Professor did softly play a final tune off his monitors (Jackson 5's 'I Want You Back') to the delight of a euphoric dancefloor. 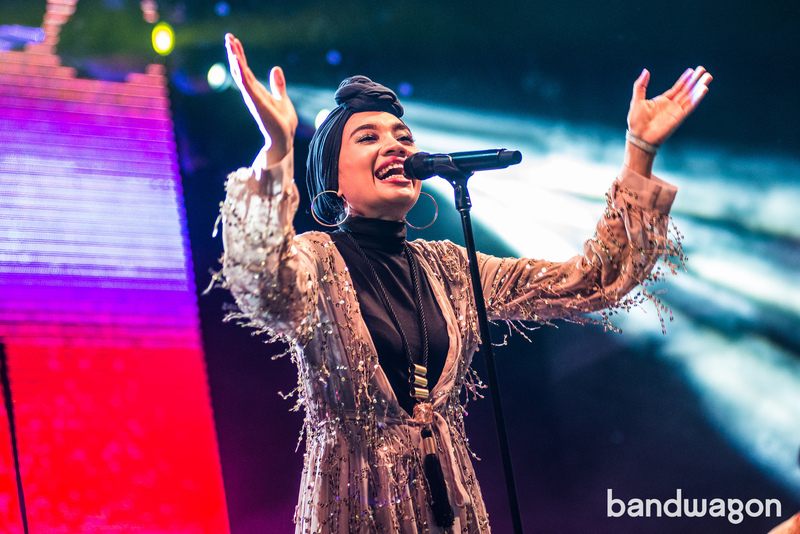 One of the acts we were most looking forward to, we were so happy that Yuna was featured as a headlining act on an international festival. 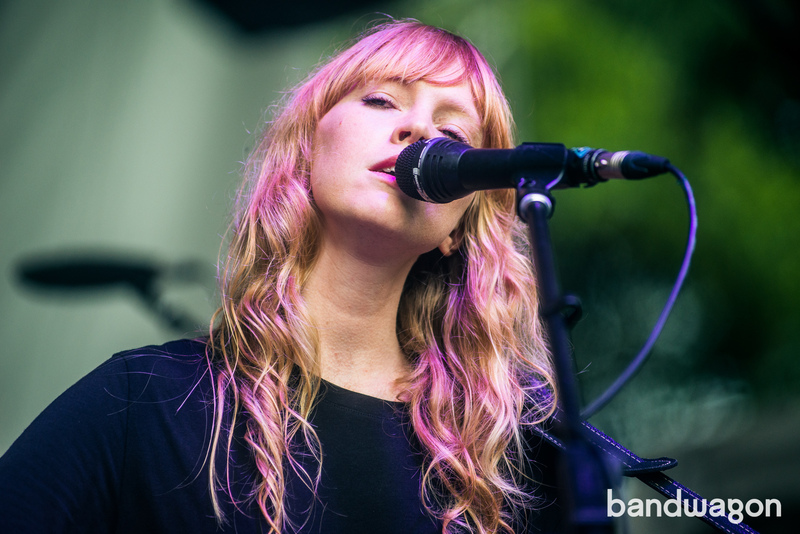 Soothing the muddy crowd with her smooth vocals and R&B/electronic sound, it’s no wonder this lady has made it big on the global stage. 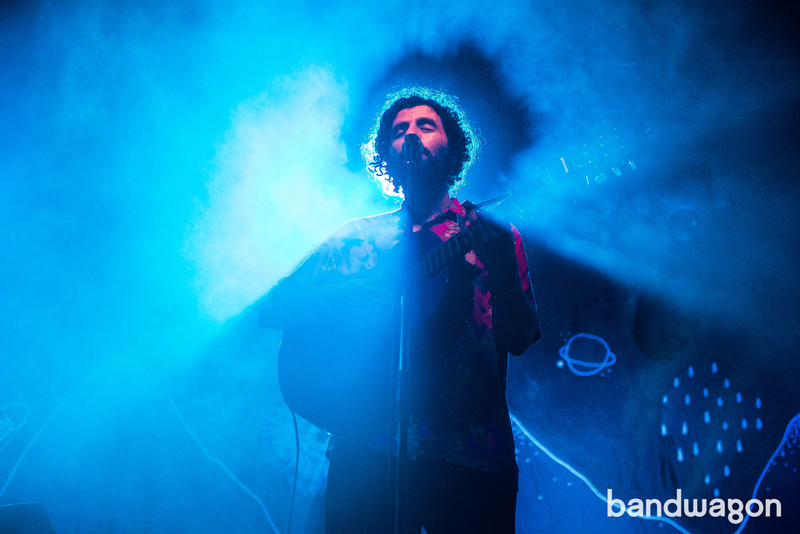 Like most folk acts, José González’s performance would’ve been better suited to a more intimate venue (or a desert by a campfire, if you wanted to get real about it), but it was still a supremely chill set we feel lucky to have watched. 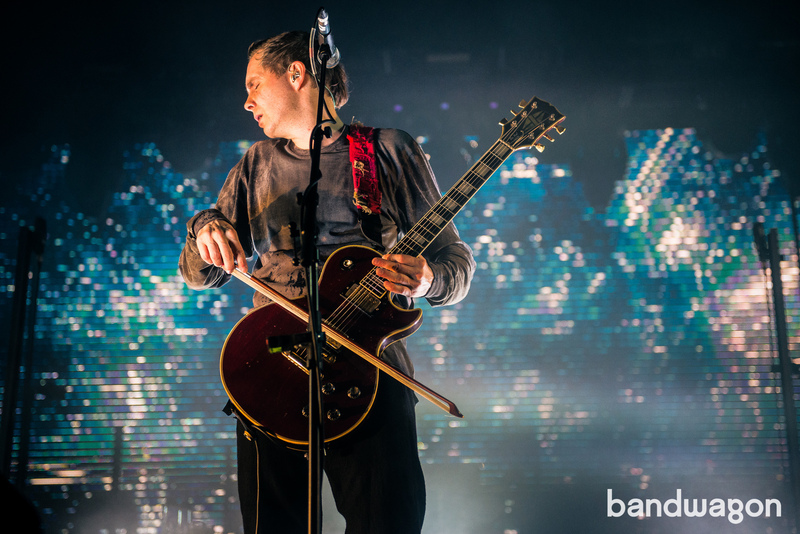 The weather had cooled, the crowd was calm, and his husky vocals and sweet chords definitely got us in the right mindset and mood for Sigur Rós. 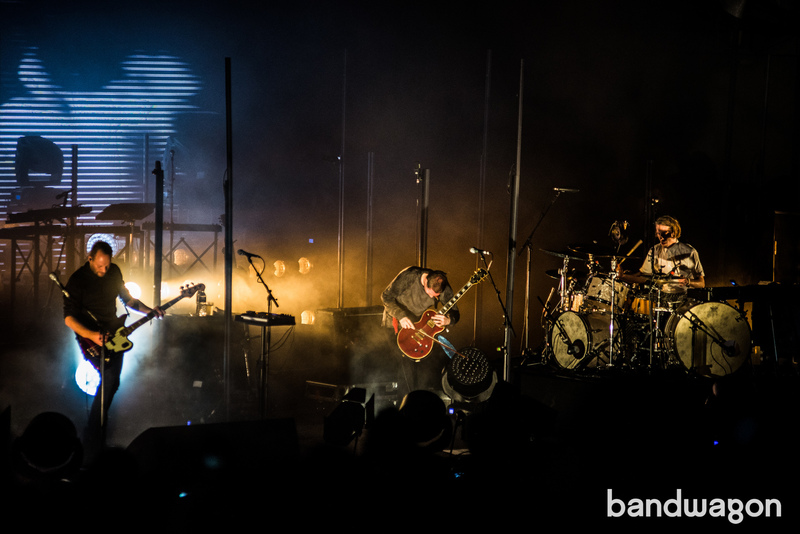 The perfect act to close a jam-packed weekend of musical acts, Icelandic maestros Sigur Rós had the entire Neon Lights crowd mesmerized. 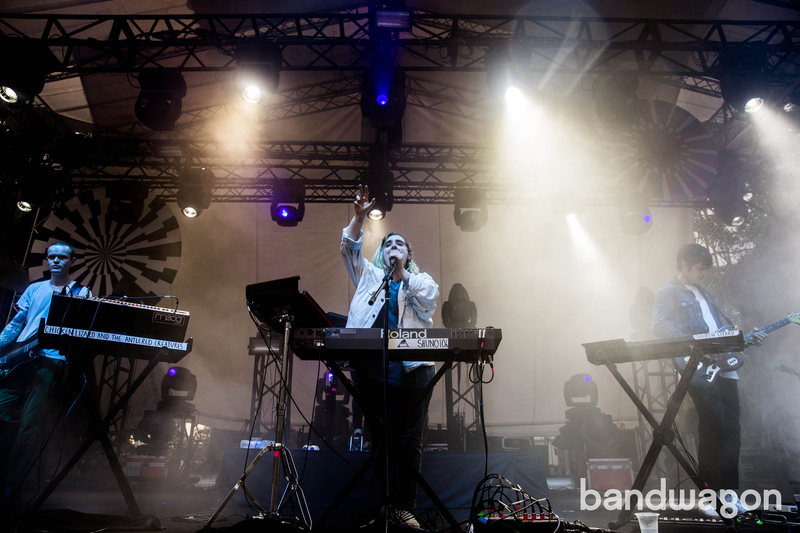 Inciting feelings of both longing and fulfillment with their haunting vocals and electronic build-ups, the band’s accompanying light show was a visual representation of the music they were playing and only strengthened their moving set. Shop for Artist Goods and Merchandise!